If you think you’re indispensable at work, imagine you got hit by a bus at lunchtime. Not a pleasant thought, of course, but consider what would happen back at work. In most cases, work would go on. In rare cases, the company would collapse. To ensure your company goes on, consider replacing yourself. How? Let’s look at three steps to help replace you and make you an asset to your company. 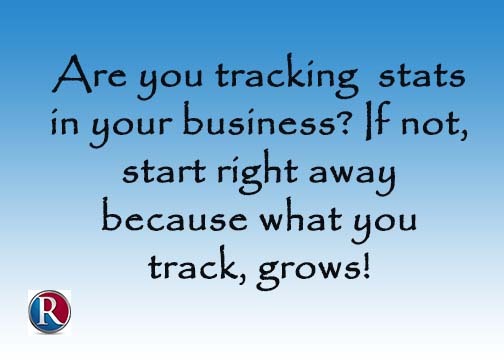 Have great up-to-date processes and procedures. Most companies have processes and procedures and a good portion are out of date. I once worked for an organization where we kept quoting a policy. One day the boss asked to see what the policy said. No policy existed. We couldn’t even find the policy book. The policy was an office myth. We had lived long enough with the myth that we believed it. Have an update definition of your job. Make sure that someone else knows what you do and how you do it. A definition on paper will help but nothing will help replace you better than the knowledge of someone else. If you’re paranoid someone is going to take your job because they know too much, that’s a personal problem you need to deal with on your own. If you’re truly worth the salary you are being paid, no one wants to replace you and you can share information with qualified persons. 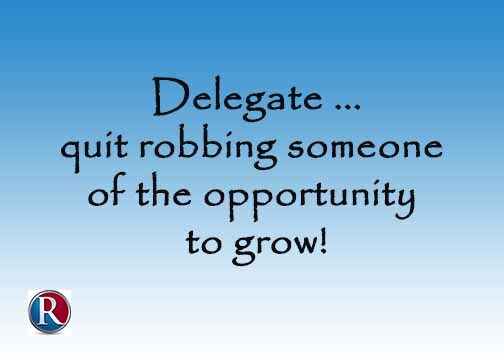 Communicate well and delegate well. Everything about your job that’s in your head is a tremendous resource for your company. If you’ve kept good records, held productive meetings, delegated to your team, and communicated well on a daily basis, you set the scene to replace yourself. Even if your team doesn’t have all the information that’s in your head, they will know you well enough to make a very educated, calculated decision as to what should be done in any situation. In one of my positions, I had the luxury eight weeks off. Because I had delegated to my team, communicated to them what needed to be done, and provided them with resources that would help replace me, they did a beautiful job during those eight weeks. I came back refreshed and ready to get back to work and there wasn’t a lot of catching up to do. I had replaced myself in advance. 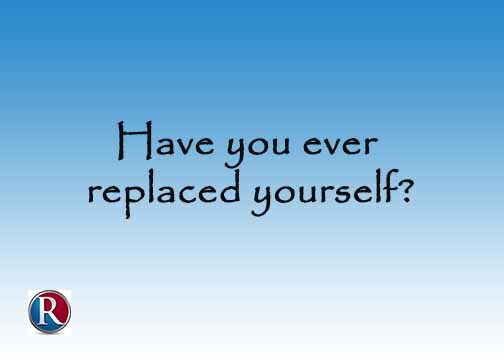 Have You Ever Replaced Yourself? For an hour today, I coached one of my clients on how to onboard a new hire. This isn’t just any new hire, it’s the one who will take over a good portion of my client’s job. My client, let’s call him George, needed some assistance with deciding what to tackle first. Here’s my advice to George. Take an inventory. What’s working? What’s not working? If it’s not working, figure out why it’s not working so you don’t pass “it” along, be it a process or system. Find a quiet time and place to brainstorm all the tasks that eventually go to the new hire. 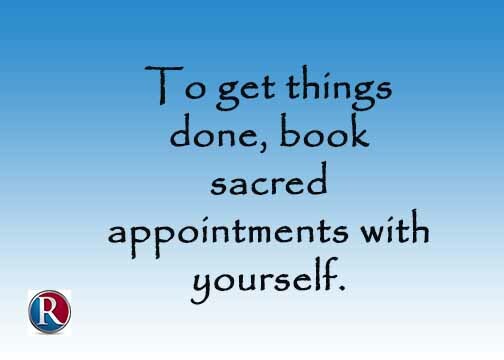 Prioritize all those tasks into a sequence as to when they’re given. What’s immediate, what’s mid-training and what’s longterm. Plan how to introduce the new hire to your team. You’ve gone outside to find the candidate so be aware some already on the team may feel like they were passed over. Put your communication plan in place and have group and individual conversations, as required. Don’t skip this step or you will regret it later. Plan, based on the new hire’s credentials, how much training, coaching and mentoring the new hire will probably need. Put your plan in place to train, coach or mentor. Determining which technique to use in any situation will be a challenge. Give the new hire the benefit of the doubt and allow the person to demonstrate personal skills before you step in. Ask good questions to determine the skill set of the new hire as tasks are tackled. Good questions will help you determine whether it’s training, coaching or mentoring. 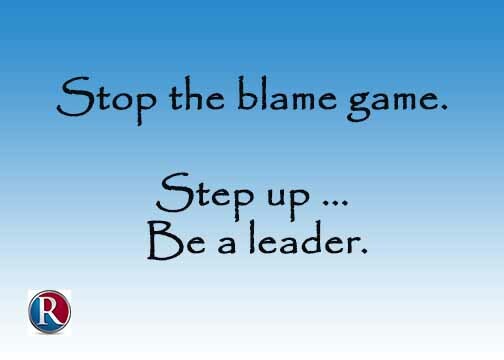 Be prepared to change your plan once the new hire in on board. Plan your own schedule as to how you’re going to use the free time you’ll have once the new hire is here. What projects have been waiting to be tackled? Do a brainstorming exercise to plan your future. If you’re busy with your own projects you’ll be less likely to micro-manage your new hire. George and I had a good conversation and now it’s up to him to execute the plan. My question, what steps have we missed? I look forward to your feedback. Author garthrobertsPosted on September 25, 2018 September 25, 2018 Categories Communication, LeadershipLeave a comment on Have You Ever Replaced Yourself?